Shepherdstown, WV—Jala Yoga, the beautiful and inspiring yoga studio at Mellow Moods Cafe and Juice Bar, 117 West German Street, Shepherdstown, hosts a “Fall into Autumn” retreat with Emily Phillips-Geeza on Sunday, October 27, 2013, 10:30 am-1:30 pm. The workshop costs $20 (pre-register by October 23) or $25 (register after October 23). Registration can be done online by clicking on the ‘workshops’ tab at jalayogaflow.com. The “Fall into Autumn” retreat will focus on finding grounding, balance, and wellness in the fall season. It will include a 90-minute yoga class designed specifically for the fall; a discussion on holistic practices, including the ancient Indian healing system of Ayurveda, to help you stay healthy and happy during the season; and a light lunch provided by Mellow Moods Café and Juice Bar. Emily Phillips-Geeza has been studying yoga and its healing powers for over a decade. 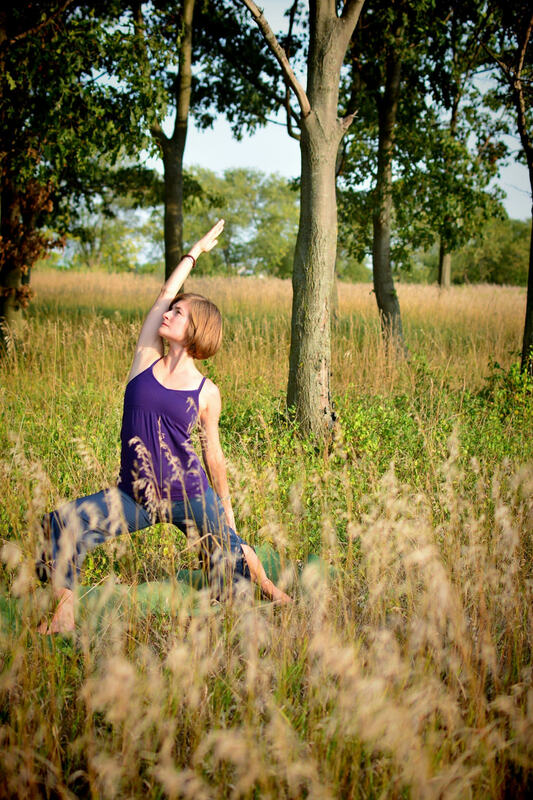 She is a registered yoga teacher leading group classes and offering individual yoga therapy consultations in Mercersburg and Greencastle, PA. She is an ongoing student of yoga and ayurveda through teachers at Ananda Shala in Frederick, MD. For more information, visit http://www.jalayogaflow.com or call 401-440-0279.